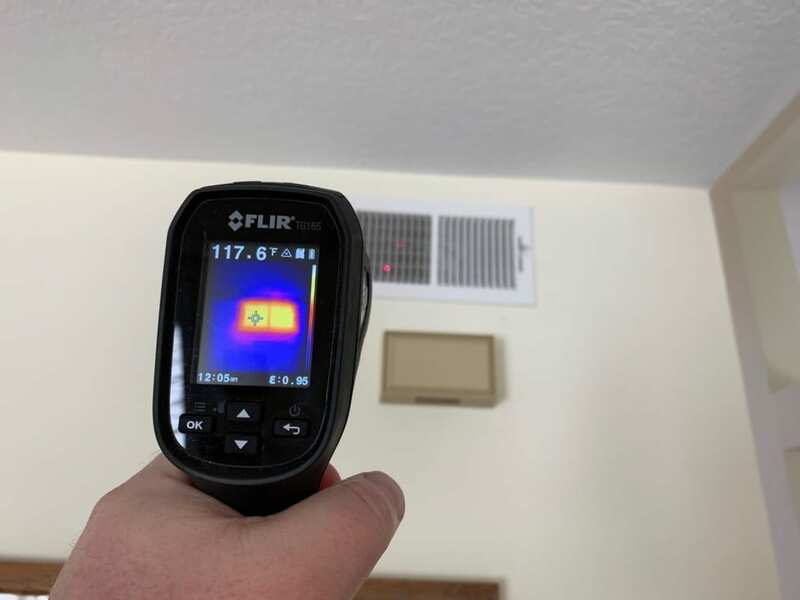 If you are living in a cold area with severe winters, you must be annoyed with the high electricity bills incurred on account of keeping the home warm and comfortable. You get your heating unit serviced in time and placed heavy curtains in all the rooms. But still you find that your electricity bills remain steep during these 4-5 months. Here are some simple and very effective ways to keep your heating bill manageable during winter months. It is a fact that days are short and sunny weather conditions are rare during winter months. However, you must make the most of bright sunshine to keep your home warm as much as possible. Keep windows allowing natural sunlight inside open during day time and shut them after sunset. Trap the warmth of sun’s rays to increase the temperature inside the home. When you send hot air inside your house, it tends to rise and go up. Much of the energy used to keep your home warm gets wasted as this hot air travels into the attic where it is of no use. Proper insulation of the attic is essential to make sure that it does not allow hot air to leak out. Make sure that you attic is properly sealed and padded up to prevent any leakage of hot air. You do not need heat when you are working or moving out of your home. Lower the thermostat to a range of 60-65 degrees for at least 8 hours in a day to help in lowering your electricity bills. Also, do not waste electricity on heating the rooms or areas that are rarely used during winter months. You can seal the guest room and the store room to stop heat from entering them. This will help you in controlling your electricity bills during winter season. You can make yourself warm without eating up a lot of electricity. You use warm and heavy clothing whenever you step out of your home but get rid of these clothes once you are back in your home. Keep wearing warm clothing items and indulge in exercises or workouts to naturally keep your body warm and comfortable. This way you will not remain dependent upon your heating unit to stay warm. One of the best things I have done to cut my energy bill was to install a smart thermostat. Mainly because when I left for work or for a trip and I forgot to turn down the heat or AC I could do it from my phone. These smart thermostats are very affordable these days as well and can tie in with smart home systems. I agree. We recommend them during all of our home inspections if the house doesn’t have them. Nice article. Some electric companies will soften the heating seasons by utilizing level billing where the average the cost over a 12 month period. Good suggestions in article. In longer periods of cold, we also use portable Smart heaters in an individual room rather than raise the temp throughout the entire home. I do the same in my office. Closing vents in rooms not used upstairs helps as well.